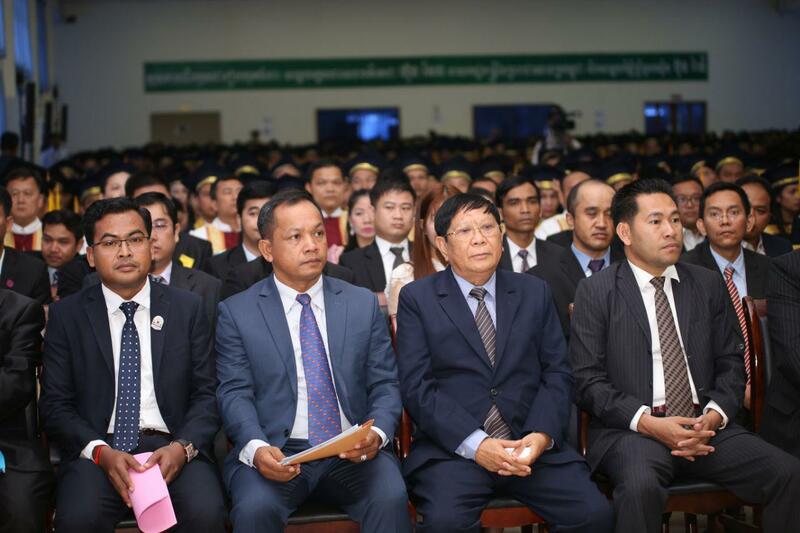 Phnom Penh (FN), March 21 – Cambodian Prime Minister Hun Sen announced that only self-determination grants Cambodia political and economic independence and that the kingdom will stop depending on foreign assistance, speaking Thursday at the graduation ceremony held at National Institute of Education in Phnom Penh. 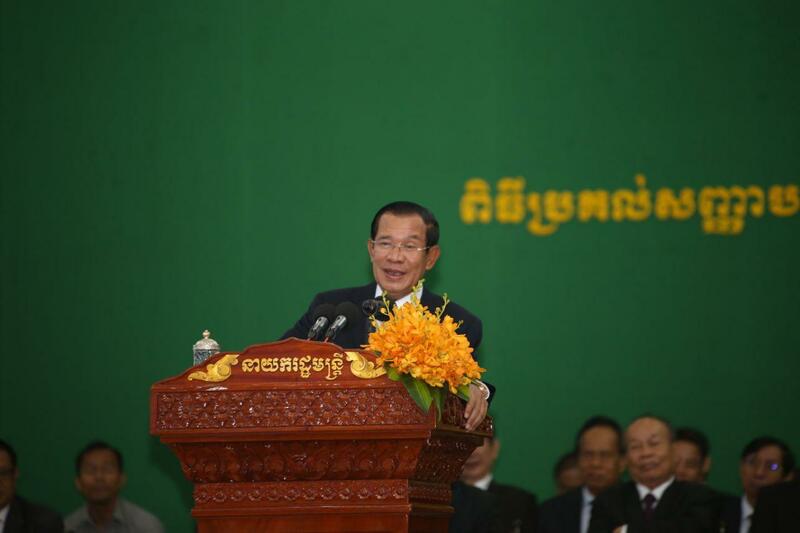 “We need all kinds of reforms. 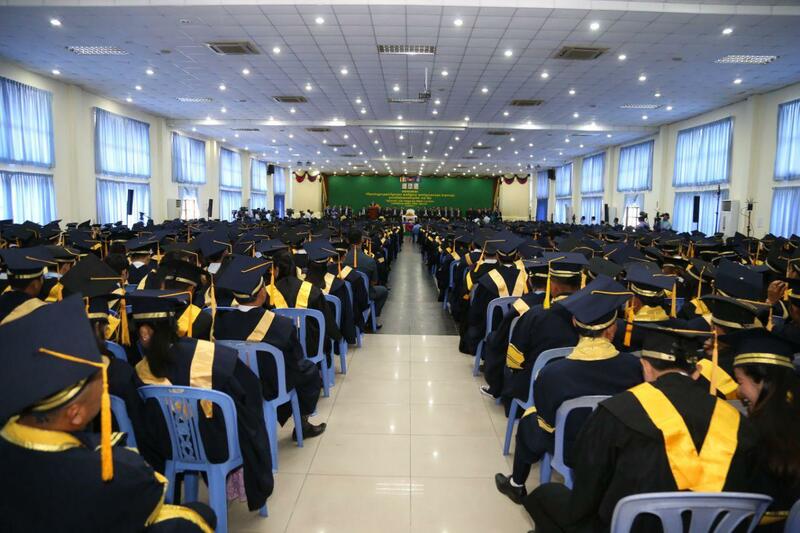 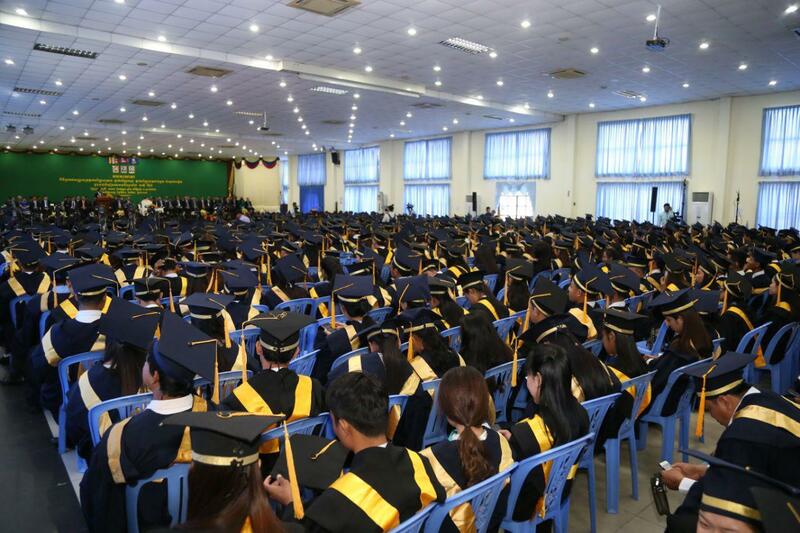 That way we won’t be pressured by foreigners,” the Premier spoke before over 1,500 graduates of Asia-Europe University. 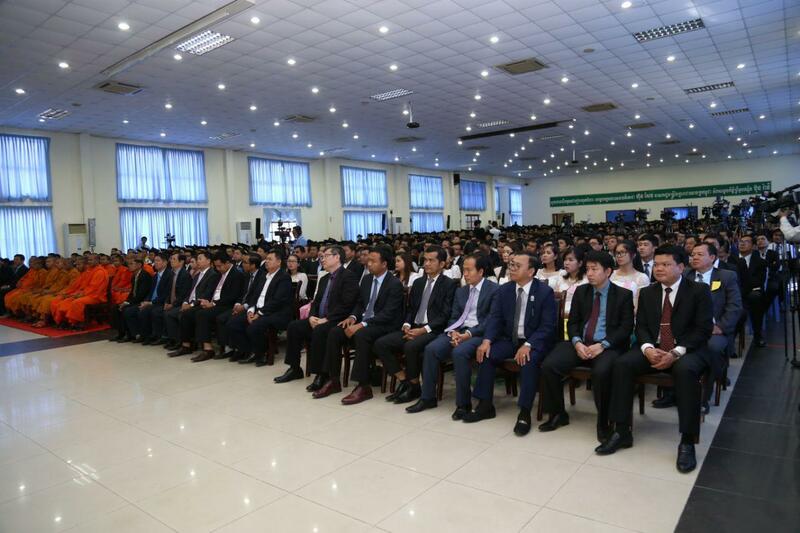 “If we depend on foreigners’ oxygen, the moment they take it away, we will fall,” he reminded compatriots. 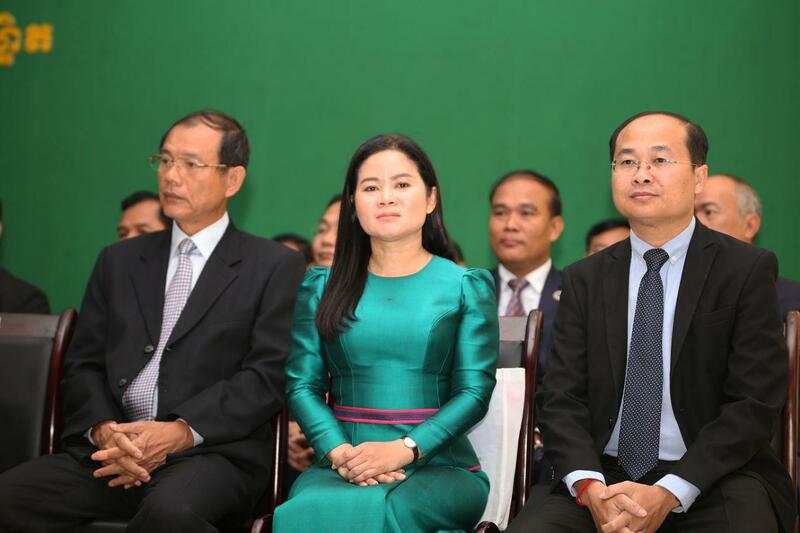 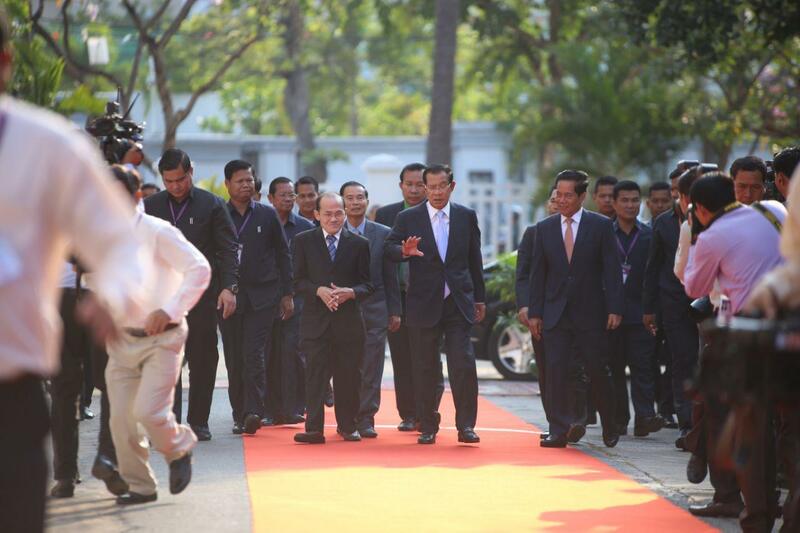 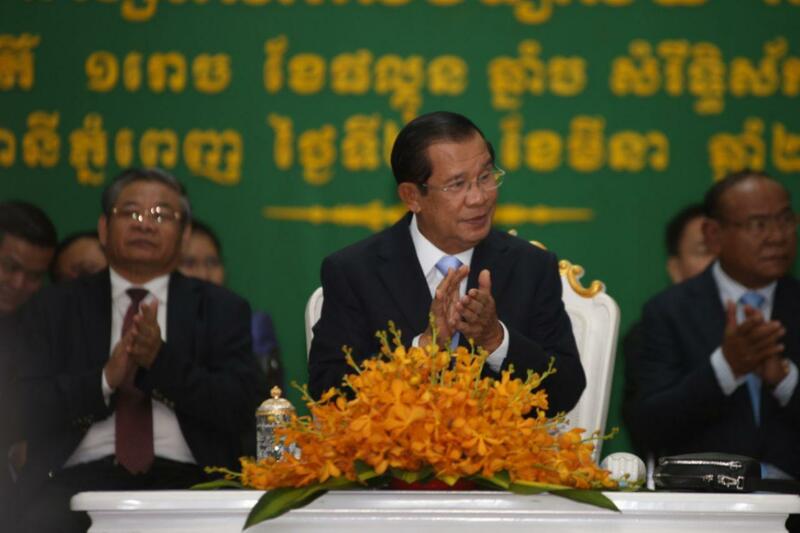 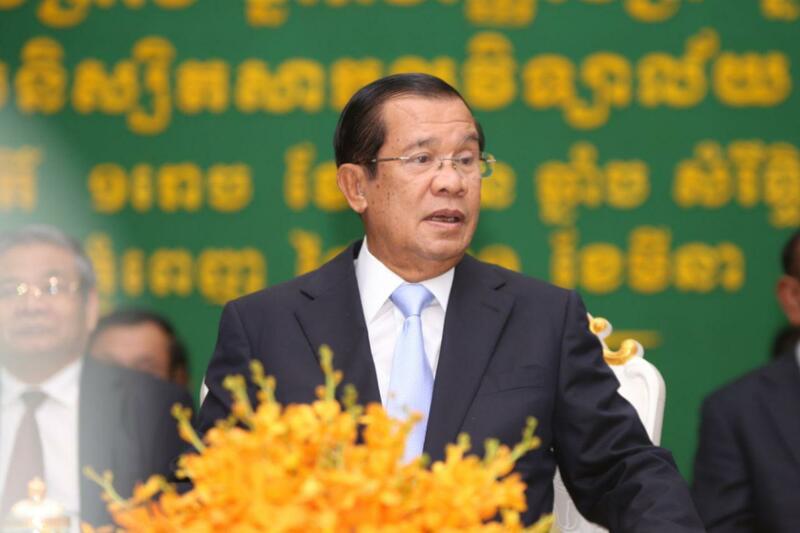 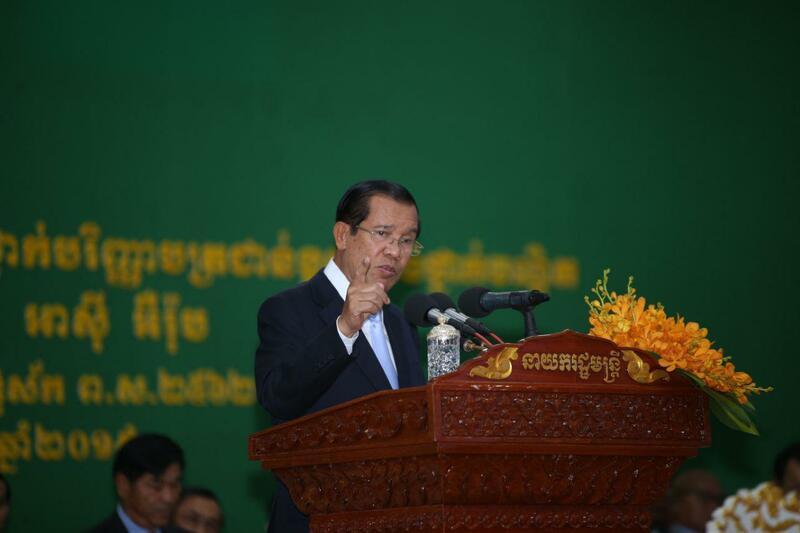 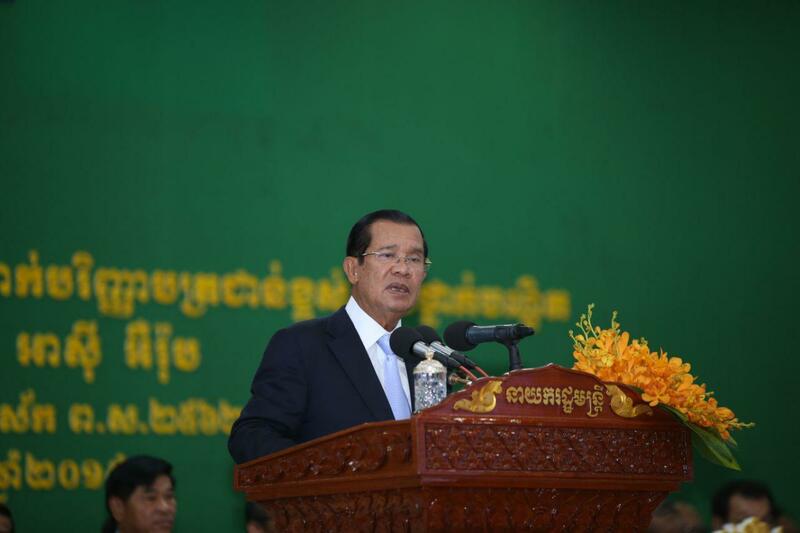 Cambodia sets two motives – internal reforms and makes friends overseas based on the principles of independence and sovereignty; and five approaches for better governance – self-reflection, showering, exfoliation, treatment, and surgery, according to Strongman Hun Sen.
Prime Minister recently highlighted economic reforms, which begin with the fifth principle – the surgery – aims to eliminate corruption. 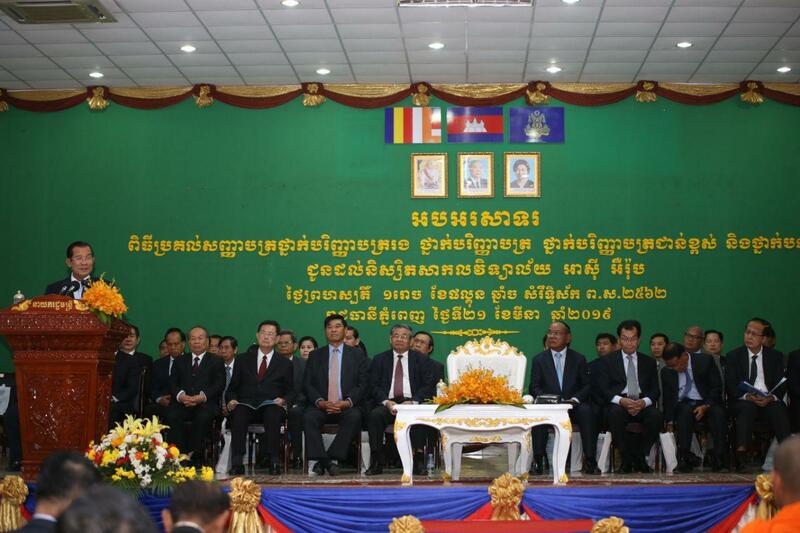 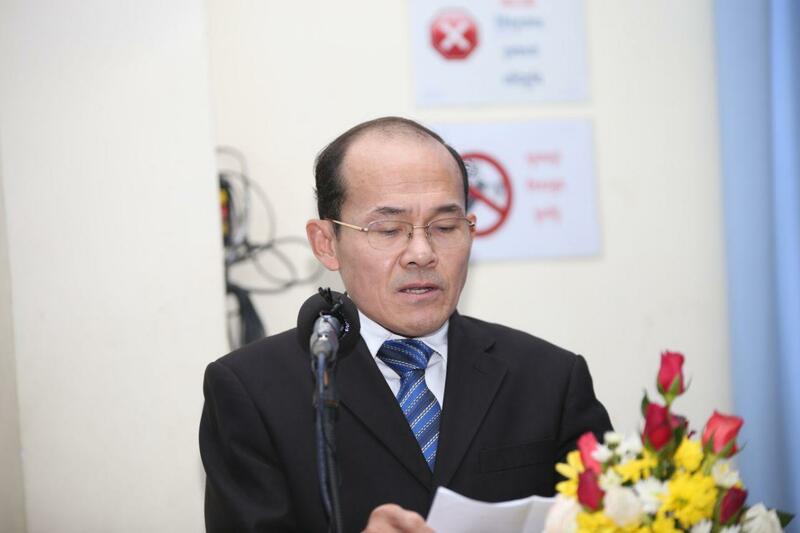 The government also improvises trade facilitation and fiscal incentives, including reducing input costs and customs procedures; eliminating the 40-year operation Kampuchea Shipping Agency and Brokers (KAMSAB); reducing cost of scanning containers; lowering electricity price; and eliminating Cambodia Import-Export Inspection and Fraud Repression Directorate General (CAMCONTROL) of the Ministry of Commerce from all land and water borders. 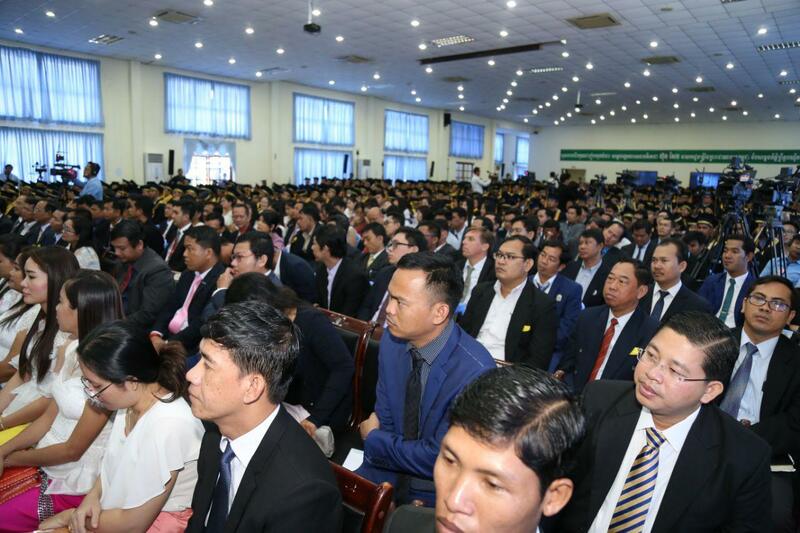 These are factors hopeful to attract international investors and businesspeople to invest in the kingdom.